Sorry I've been MIA the last couple of days. But I'm back now. 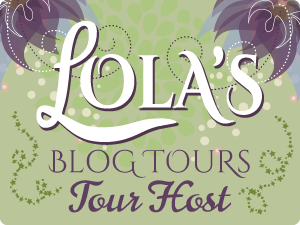 And I promise to fill you in on everything you missed these past couple of days with the SAFE IN THE TYCOON'S ARMS blog tour. But first I have news! "Great story, great characters, fleshed out, sweet, funny, and charming – with a side helping of tear-jerk." The SAFE IN THE TYCOON'S ARMS blog tour is still rolling along.